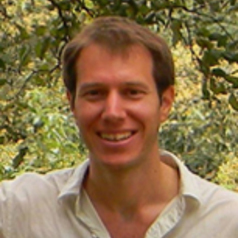 Dr. David Styles is an environmental scientist in SENRGy, Bangor University, active in life-cycle and techno-economic assessment. He has detailed knowledge of the agricultural sector from recent PI experience on an EC project on best environmental management practices in agriculture and a Defra project on LCA of on-farm anaerobic digestion. Experience working at and for the European Joint Research Centre involved extensive consultation with European agricultural experts, and the application of life cycle thinking to target practical mitigation options across food supply chains.